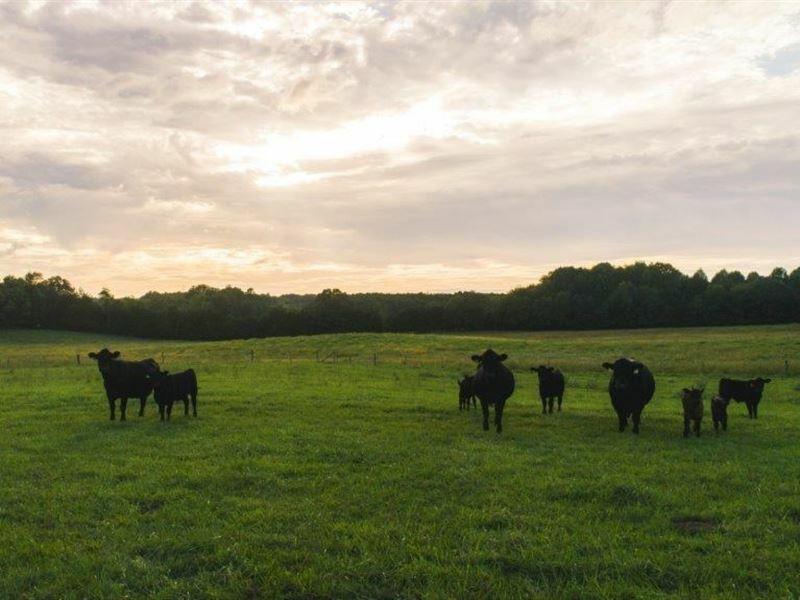 Beautiful farm land, perfect for growing crops and raising livestock. Good building sites throughout the property and perfect for country homes with acreage, recreational land retreat, family getaway, general farm, or cattle and horse farm. Property will be offered in individual tracts and in combination. Opening bid for combination will be sum of tracts combined with a 5 increase. Bidder must have the winning bid on at least one tract to create a combination. Tract 2 - 38.257 Acres - Open farmland and fronts on Horseshoe Road. The eastern border of the property goes through a pond shared with neighboring property. Bid Online Now or at Live Auction. General Terms and Conditions - 10 Buyer's Premium, Earnest Money Deposit per tract, 45 day close, Subject to Seller Confirmation. Online Bidder's must send cashier's check made out to Blue Ridge Land and Auction prior to auction or submit electronically prior to auction. Download Bidder Information Pack for complete Terms and Conditions, Purchase Contract, Maps, and Road Maintenance Agreement. Directions - From the Town of Appomattox VA, Take Old Courthouse Rd towards Horseshoe Road for 3.8 miles. Take Left onto Horseshoe Road for 1.2 miles. Property is on the Left.